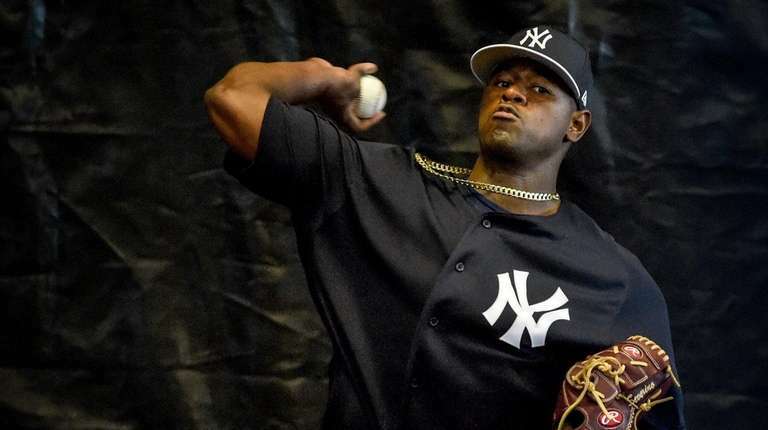 We compared the starting lineups for the New York Yankees and the Boston Red Sox and we looked at which team had an edge both on the offensive and defensive sides of the game, so it is only fair that we look at the pitching as well, right? I mean, pitching does win championships, so they say, so let’s take a look at the respective pitching staffs for each club to see which team could potentially have the upper hand over the other for the upcoming 2018 season. 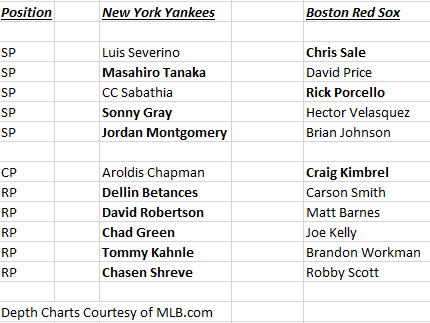 Much like when we took a look at and compared each team’s offense and positional players we have what is likely to be an incomplete list here for the pitchers. Each team will likely take one or two more pitchers up with them on Opening Day than are showcased here on this table, but that extra arm or two will likely not be a huge difference maker in the grand scheme of things. For the purpose of this post we have 11 pitchers listed for each team, and the New York Yankees have the “edge” with eight of them. Boston, on the other hand, has the advantage with three of their pitchers according to the table, which again is not only my opinion but is also based on recent stats, career stats and projections that were all provided by Baseball Reference. 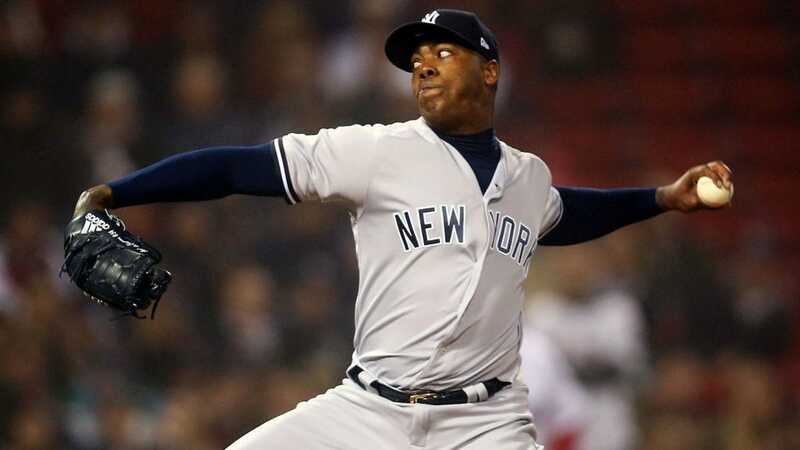 Craig Kimbrel and Aroldis Chapman could conceivably be a push, in my opinion, but I gave the edge to Kimbrel because he seems to be more consistent than Chapman, who sometimes struggles with command and control when he gets tired. The Yankees and Red Sox look evenly matched at the starting pitching spots, maybe a slight edge goes to Boston admittedly once the likes of Steven Wright, Eduardo Rodriguez and Drew Pomeranz get healthy and back onto the field, but no one is touching that Yankees bullpen if healthy here in 2018. Not the Red Sox, not the Red Sox when Tyler Thornburg finally gets healthy, not the Baltimore Orioles, not the Houston Astros, nobody. Period. Just the way Brian Cashman imagined and planned.